When Bill, an avid golfer, came to Eastpointe Integrated Healthcare, he was complaining from a nagging lower back pain that was keeping him away from his favorite sport; he wasn’t even able to swing a golf club anymore because of the pain.  The Eastpointe Integrated Healthcare staff developed a program for Bill that incorporated both chiropractic and physical therapy sessions. He found it easy enough to add his physical therapy exercises to his daily workout. Bill is now back on the golf course and pain free! “I’d like to express my gratitude to Dr. Jay, Dr. John, and to Ralph, my physical therapist, as well as to all the staff who is friendly and professional. The facilities are spacious and welcoming,” Bill B. “My individualized program that integrated chiropractic and physical therapy worked wonders in resolving my back pain. I am now back on the golf course, and am even teaching my grandson how to golf!” Bill B.